Managed IT Infrastructure and Applications in the Cloud. 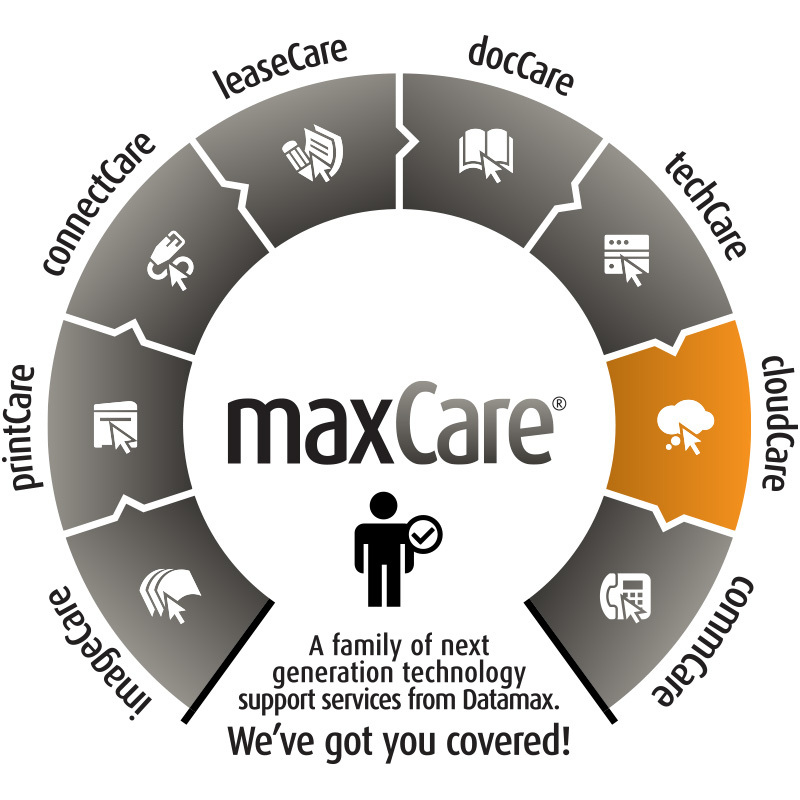 As part of MaxCare®, the industry’s most comprehensive portfolio of technology support services, CloudCare allows for Cloud configuration of infrastructure and applications that serve businesses and organizations from small to large. What is included in CloudCare®? What can you expect from Datamax? Training users on applications such as Office365 and Adobe's Creative Suite via Online User Training from TechCare® University. CloudCare® is offered on a monthly managed service fee basis.